Mr. Edgerley joined Bain Capital Private Equity in 1988. He is a Senior Advisor to the firm. During his time at Bain Capital, Mr. Edgerley played a senior leadership role in the firm, co-leading the private equity business, overseeing the firm’s expansion into Asia, and serving as the co-head of the firm’s investment committee. He was a Managing Director from 1990 - 2016. 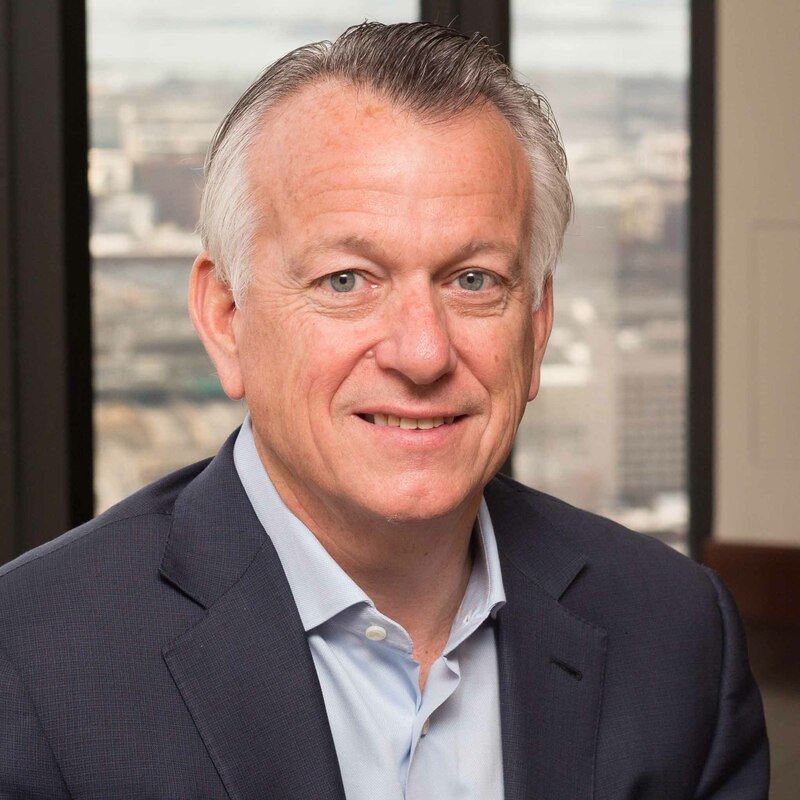 Prior to joining Bain Capital, Mr. Edgerley spent five years at Bain & Company where he worked as a consultant and a manager in the healthcare, information services, retail and automobile industries. Previously, he worked at Peat Marwick Mitchell & Company. Mr. Edgerley received an MBA, with Distinction, from Harvard Business School and is a Certified Public Accountant. He received a BS from Kansas State University.